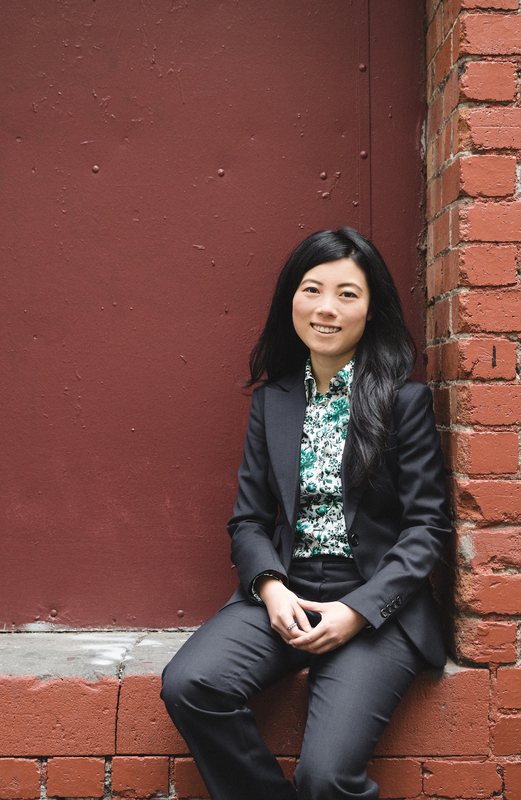 “My family left China to come to Australia when I was 8 years old. 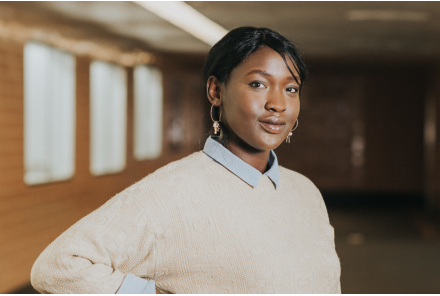 As a migrant, my English was kind of floundering and in Grade 4 my mum pushed me to get tutoring to make sure that I was competitive going into high school. Today I’m a law student and the founder of volunteer organisation, Interns Australia. I’m very proud of my team. We’re a committed, tight group of young people who feel passionately that our work should be valued and that we shouldn’t give it away so easily just because we are told we’re inexperienced. When I entered the workforce, I became increasingly aware of the disparity between how women’s work is valued and how they are treated and this really stirred my interest in gender equality. I’m in my mid twenties now and gender definitely makes me reflect on the types of career paths I want to take in order to balance the prospect of having children. As told to Judit Brown. Colleen was a speaker at Breakthrough 2016, VWT’s two day gender equality event. 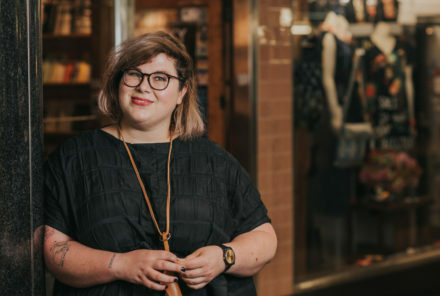 She is the founder of Interns Australia; a peak body for support and advocacy for interns and students undertaking work placements in Australia. They operate across areas of research, consulting and education. Her story appears as part of our series #StoriesThatMakeUs in which we’re turning the spotlight onto the people who make up our community. 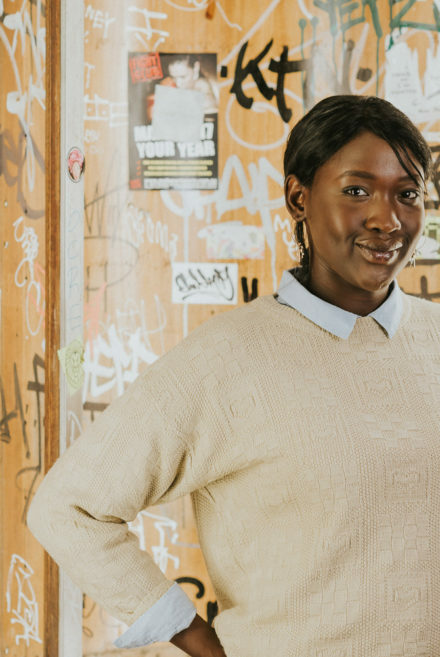 "I aspire to make the most of my life while remaining respectful to the culture that I’m a part of, but my greatest challenge has been trying to find the balance between being a Sudanese woman and growing up in Australian society." "If I had one message to give young women it would be to stop apologising and don’t diminish the things that you know." In this series, we're turning the spotlight onto some of the people who make up our community. Each person flies the flag for gender equality in their own way. Some do it quietly and purposefully, by giving their time or financial support, whereas others shout the cause out from the rooftops.